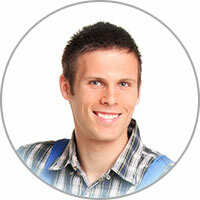 We will make sure that you completely understand your oven and its new repairs before we leave. You know where to look if you want a high quality oven repair in Tempe AZ. 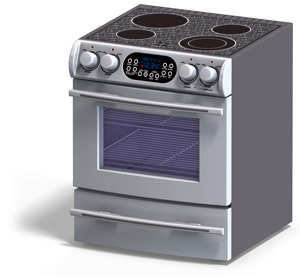 It’s our goal to make it simple to get an oven repair in Tempe AZ. We know how hard it can be to try and fix an appliance on your own, and we don’t want you to go through the trouble. Instead of trying to complete a fix on your own, give us a call and we can do the job for you. We’d be honored to work for you. Call us today and we’ll swing out to your location in Tempe AZ! Gas ovens are manufactured with the expectation of being hooked up to a gas supply line. This setup requires a pressure regulator, which manages the pressure of gas as it enters into the appliance. It’s essential for the gas regulator to be properly installed, facing the appropriate direction, which is why there is usually an arrow labelling which way it should go. The regulator may be its own component, or it could be a part of the oven’s control valve.